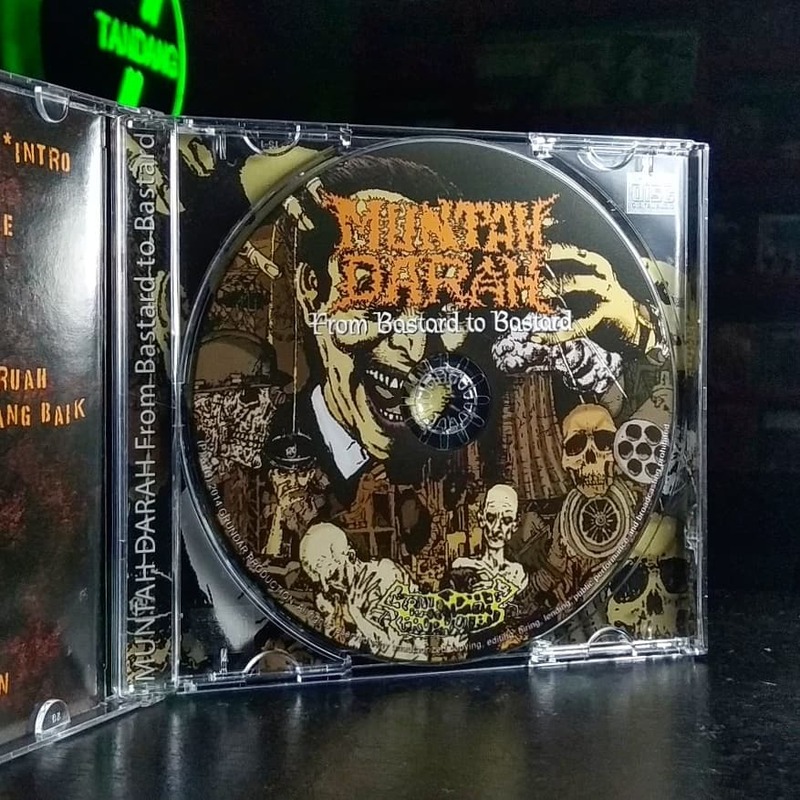 This is Muntah Darah debut mini CD, contains 11 new track and 2 bonus track. 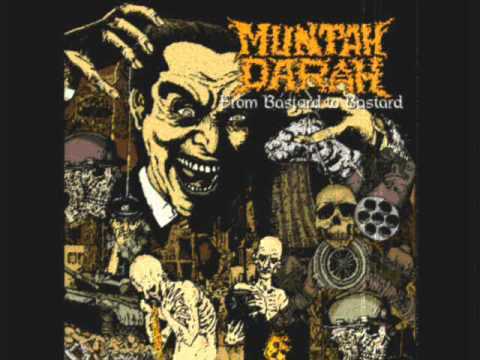 Muntah Darah started show their teeth at Grundar Death Fest 2013, Sabah Death Fest 2013, "Necrosymphonies of Mother Whoring" tour, Borneo tour etc. 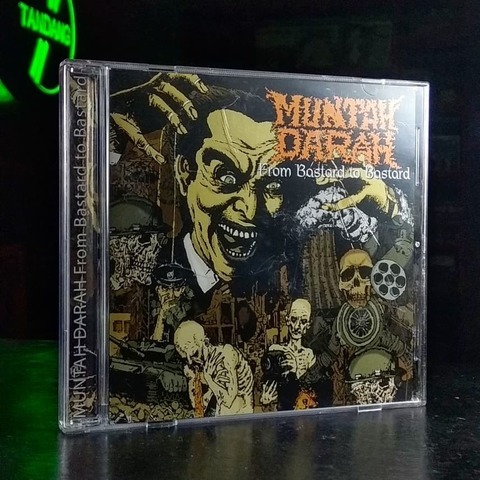 Hailing from the north of borneo, these 4 pieces of young grindcore freaks really know how to make the crowd banging and moshing at the same time. Beware they are young, dangerous and talented. Straight old school grindcore assault from the new generation.